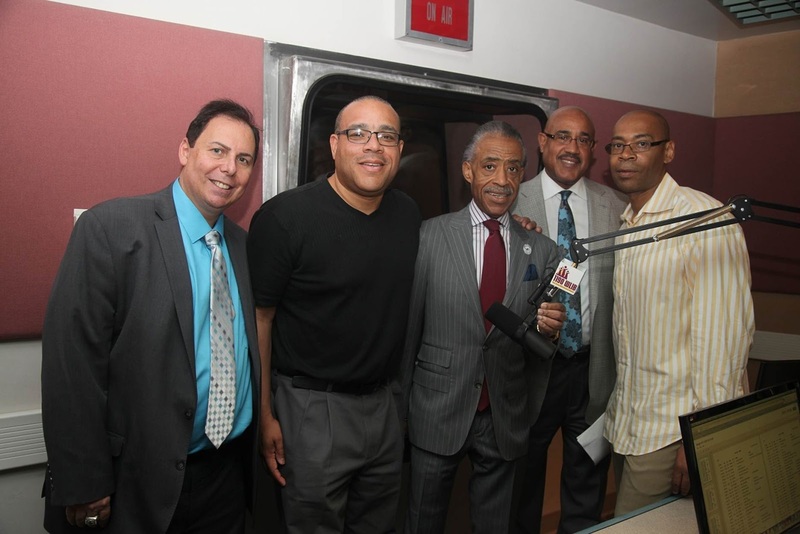 REACH Media Inc. announces that Reverend Al Sharpton’s radio show, Keepin' it Real with Rev. Al Sharpton is now broadcasting live on 1190 AM WLIB Monday through Friday from 1:00pm to 3:00pm Eastern Time. Sharpton has been a long presence in the New York market and now will be live daily discussing current topics, news, inspiration, and issues affecting African American communities. As the head of National Action Network, Sharpton has been applauded by both supporters and opponents for challenging the American political establishment to include all people in the dialogue, regardless of race, gender, class or beliefs. Few political figures have been more visible during the last two decades than Sharpton. 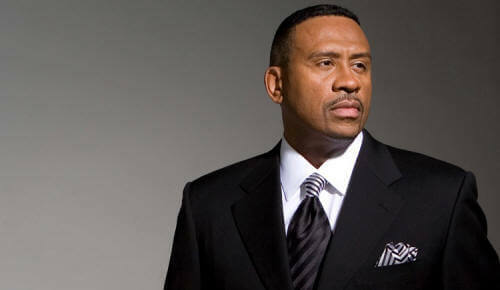 His daily radio show, Keepin' it Real with Rev. Al Sharpton broadcasts in syndication on more than 40 U.S. markets.